British tourists involved in Accident - A head-on collision between a SUV and light motor vehicle, has left 3 people dead. An international family traveling towards Durban, on their way back from a safari holiday, had a head-on collision with another light motor vehicle on the N2 near Zinkwazi. fast lane. A driver of a Mercedes Benz was also traveling North and allegedly swerved to avoid the H100 and went into the oncoming lane. 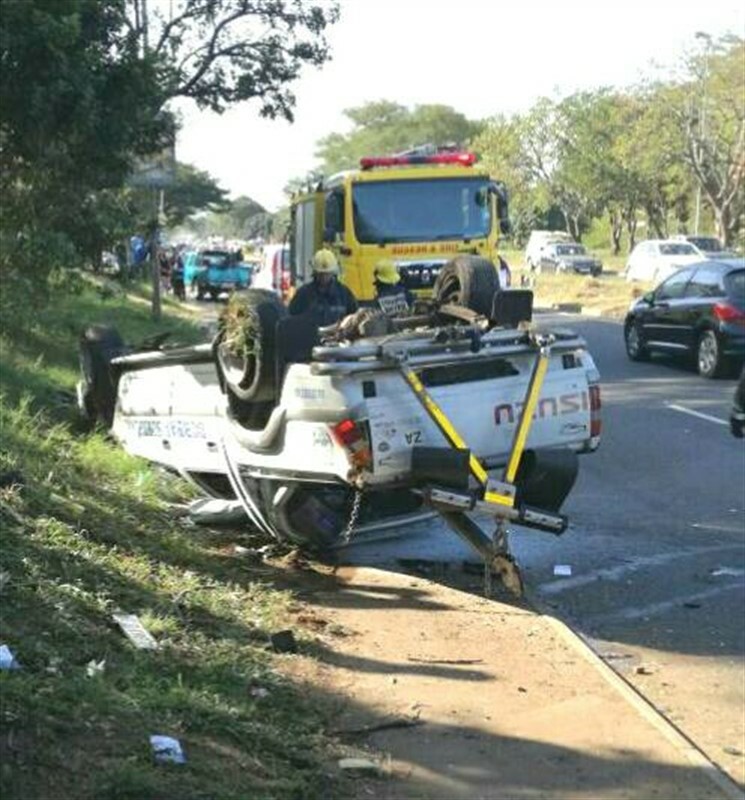 A Toyota Fortuner travelling south collided head on with the Mercedes Benz. The driver of the Mercedes Benz unfortunately died shortly after arrival of paramedics. A 12-year old girl who was traveling in the SUV with her family was also declared dead on arrival of IPSS paramedics. 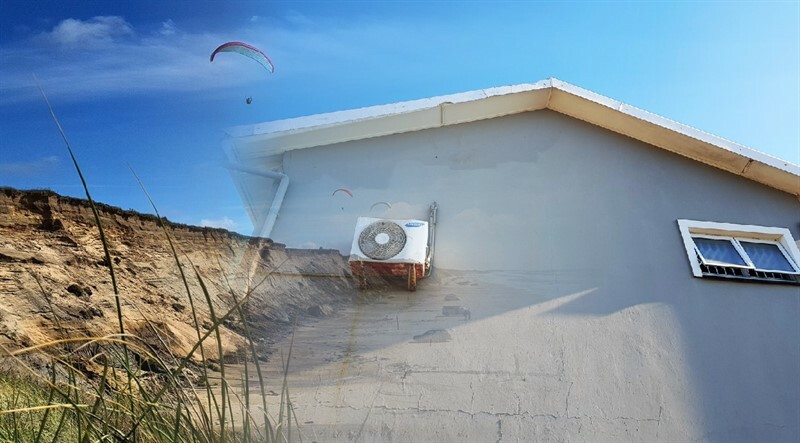 The father, mother and older brother all sustained critical injuries and all three patients were airlifted to Lenmed Ethekweni hospital, with the assistance of IPSS/Black Eagle aeromedical helicopter and KZN provincial aeromedical service (AIMS). The driver of the SUV was still entrapped in the wreckage and required KDM fire department to use the jaws of life to free him, before he was transported by IPSS Medical Rescue ambulance to hospital. Unfortunately the mother succumbed to her injuries shortly after arrival at hospital. IPSS Medical Rescue would like to thank all services on scene including Lenmed Ethekwini Hospital and Heart Centre for all their assistance.